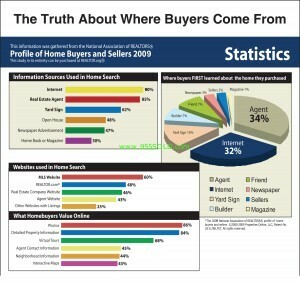 This is a graph chart that is generated by the National Association of Realtors yearly based upon their studies of where buyers come from. 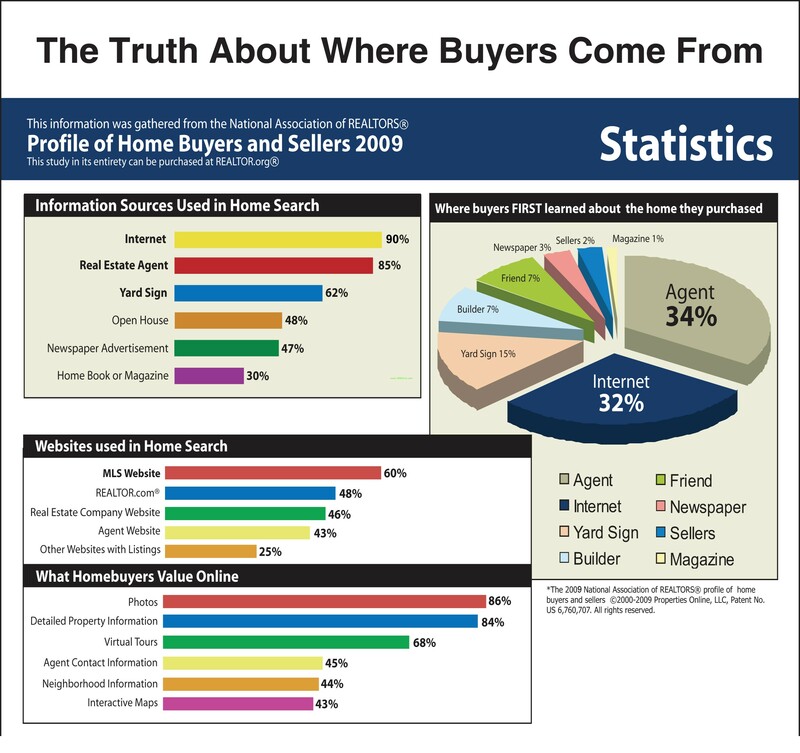 There are other factors here that not all Realtors do, like actively go out knock on doors and actually speak with the neighbors, potential buyers, referral sources and marketing to their current and past clients. Some of the key factors here are the fact that Open Houses, Magazine and Newspaper advertisement just doesn’t work in todays internet based world. 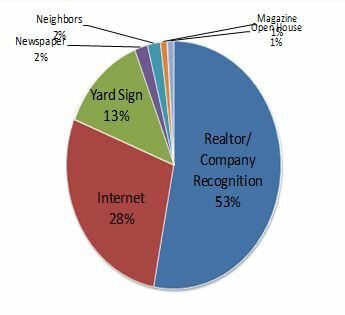 They say that 90% of buyers see your home on the internet, which it also states that the buyers want he most is photos and property information, these numbers are 84% and 86% respectively. Reality is, you need an Active and Aggressive Agent that will do the Activities that will get your home sold, an Agent that can negotiate not only the best price for your home but also the best terms, another key point is the sales process is having an Agent that can be organized, patient, experienced and most of all having the discipline of getting the job done and looking after your interest first! 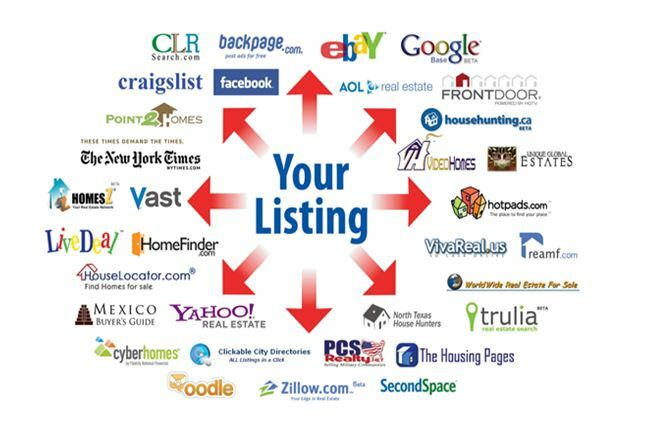 To make any of this posible you need an agent that will provide you with MAXIMUM EXPOSURE! That is what our company is all about, providing you the best possible service and exposure by teling everyone in the world about your property, taking care of the client first and foremost, if that is what you are looking for, you are at the right place! How many will the agent you list with use? the question is … will your home be found? To view our Pre-Listing Package Click here.